When you’re deciding whether to purchase a product or service, how do you make your choice? Is your primary motivation price? Branding? Do you rely exclusively on the opinion of your most informed friend? Are you persuaded by marketing? Well, many people today use online reviews as a major factor in their purchasing decisions. In fact, 3 out of 5 customers said that they considered online reviews just as trustworthy as a friend’s opinion. Over 60% of customers said that they check online reviews first when making a purchasing decision. 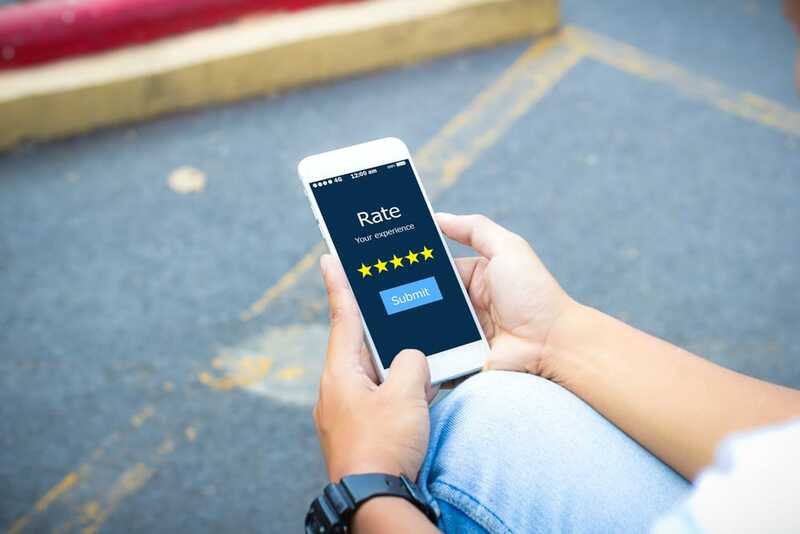 Many of these same customers also say that they’re more likely to buy from a site (or company) that has online reviews available to help them make their decision. Reviews don’t just help us determine “yes” or “no.” They help us find services and products that answer our specific needs. Here’s some more information to help you make the most out of your customer reviews. Shoppers trust peer reviews significantly more than they trust anything said by the company itself – as much as 12 times more! Some even said that they’d trust online reviews more than a personal friend. This might seem surprising at first. After all, who knows who these online strangers are? They could be counterfeit. They could be crazy. They could be mad at the company because of a personal vendetta, or friendly towards it just because they know someone who works there. However, when you consider the way that online reviews give shoppers a preview of several different shopping experiences, it makes more sense. Specific content. A simple star rating, or even a thumbs-up or “loved it” just isn’t going to have the same weight as an in-depth account of the good and bad of a place, product, or service. Readers want to know why the experience was positive or negative. Validated user or buyer. This is a measure taken more and more often by places like Amazon and many other online retailers. It’s surprising how often you browse and find that the person leaving the review hasn’t even read the book yet, or didn’t actually eat at the restaurant. Over 30 reviews. While quantity isn’t the most important factor, there’s a golden number that every local business should strive for as a baseline. 30 reviews is a good number to give an accurate picture of the overall customer experience. When there are less than 5 reviews, it’s very easy for the average to be gamed or thrown off by one angry customer. A mix of good and bad reviews. Savvy shoppers know that it’s impossible to please everyone at the same time. If 100% of your reviews are positive, it might seem that there’s something fishy going on. Current. Most people consider a review that’s a year old to be obsolete.